The power of the Holy Spirit is for YOU! God has gifted the body of Christ with so many gifts, and He wants you to use every one of them to advance the kingdom of God and to see lives changed through the power of the gospel. So whatever gift you have, in whatever capacity, and wherever you feel God has called you, you need to know that you are anointed for it! · You may be going through a particular hard season right now in your life. 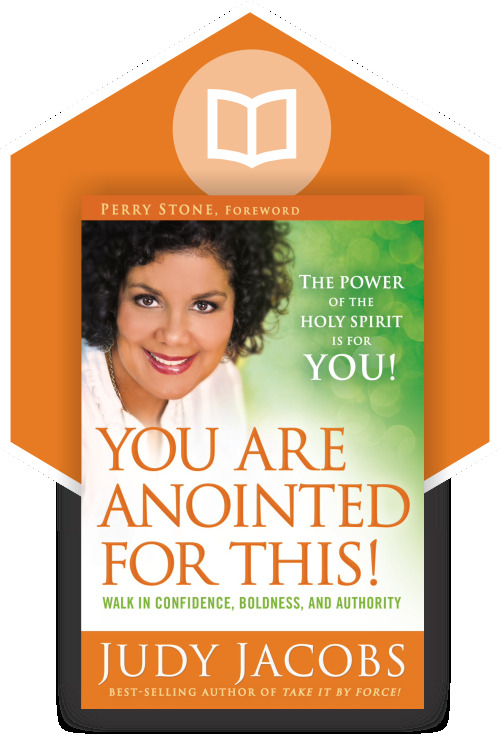 You need to know you are anointed for this! · You may have received a bad report from your doctor. You need to understand you are anointed for this! · You may be in the fight of your life for your marriage, your children, your home… Believe this one thing: you are anointed for this! With everything you are facing right now, know that you have an anointing to face it, overcome it, restore it, transform it, and see change come to it. Why? Because the Spirit of the Lord God is upon you! He has anointed you! You are anointed for this!